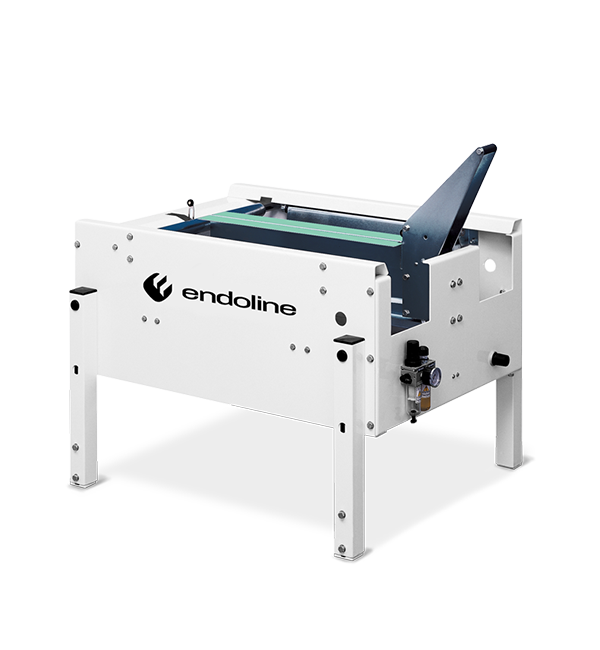 Endoline’s range of semi-automatic case erectors offer an ideal first step to packaging automation. They are designed to reduce the time and effort taken to manually erect a case, at a low capital cost. The case erector will fold the lower flaps and hold the open case steady, in place, allowing packing to take place with both hands. This will increase productivity and reduce cost. Each semi-automatic case erector can be used either on its own or close coupled to a case sealer. 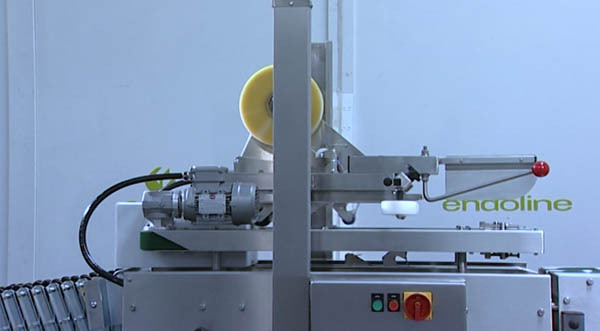 The semi-automatic range of machines can also be set to an angled position which is ideal for products that are unstable such as bags or bottles. This allows for ergonomic packing of these product types and the machine incorporates a section of horizontal belt drive so the case is easy to feed into the case sealer. No set up or changeover is required on the case former offering complete flexibility. The former can be close coupled to a random case sealer offering a semi-automatic random case erecting and sealing solution. The semi automatic case sealer range can handle cases between 200-600mm length and 120-500mm width.